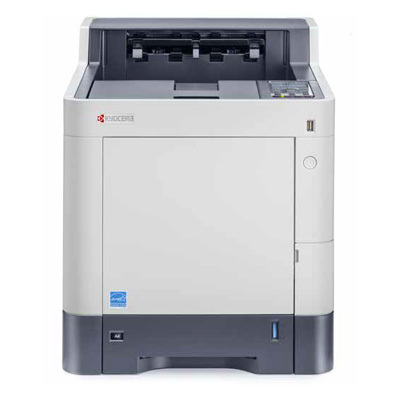 These are the ideal professional workgroup colour laser printers for the office, with a fast print speed, compact design, standard network and optional duplex as well as extremely low cost per copy. 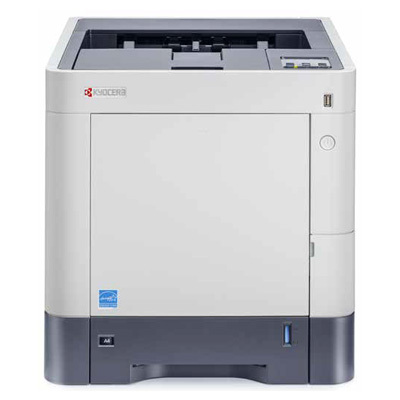 Kyocera colour laser printers are designed for workgroups that demand professional, office colour printing solutions. 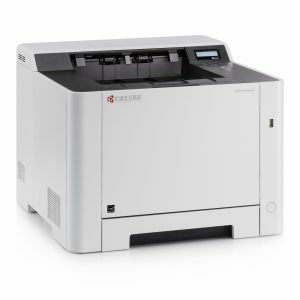 Built with Kyocera's exceptionally reliable long-life components, these compact printers will not only save downtime, they'll save office space as well. 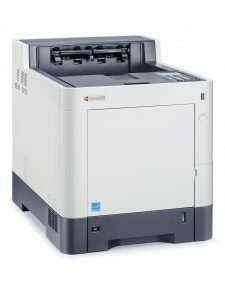 There are now three new colour laser printers just released, the Kyocera ECOSYS P6021cdn, the Kyocera ECOSYS P7035cdn, and the Kyocera ECOSYS P6130cdn.